It is the ultimate inner struggle between good and evil, and now the classic tale of Dr Jekyll and his alter ego Mr Hyde is the subject of a new and thrilling stage adaptation that is currently touring the UK. 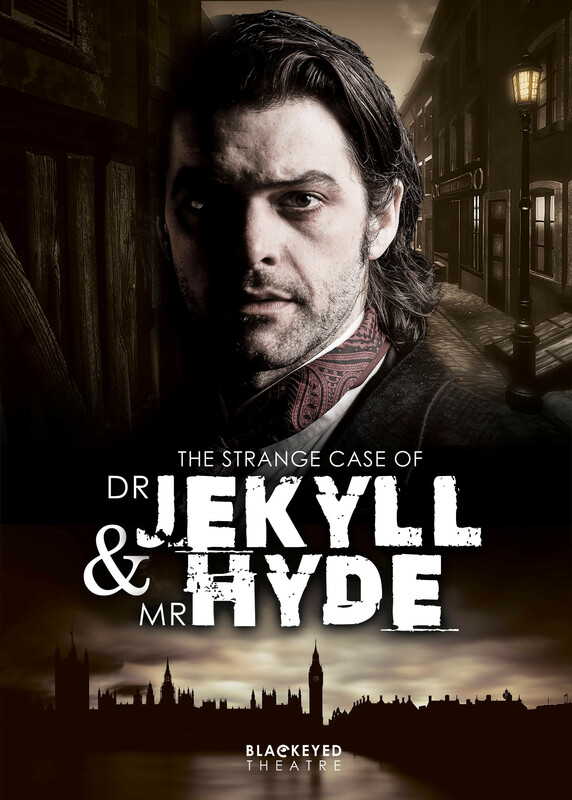 The Strange Case of Dr Jekyll and Mr Hyde, based on the original book by Robert Louis Stevenson, has been adapted for the stage by Nick Lane, formerly associate director of Hull Truck Theatre from 2006 to 2014, who directs this production by the Blackeyed Theatre company. 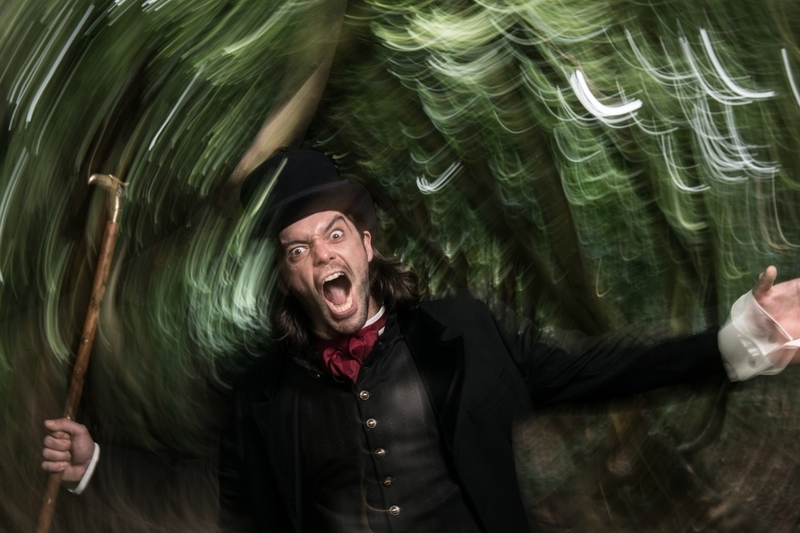 The Strange Case of Dr Jekyll and Mr Hyde, which is performed at the Lichfield Garrick theatre on November 13 and 14, is a fitting tribute to Stevenson's original dark psychological fantasy. 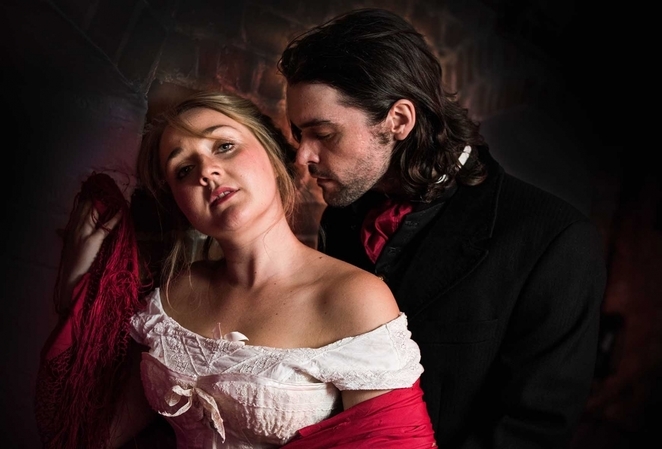 The production immerses the audience in the myth and mystery of the fog-bound streets of 19th century London where love, betrayal and murder lurk at every chilling twist and turn. It promises to be a gripping, stylish and thought-provoking experience for theatre-goers in Lichfield and elsewhere throughout the country during its lengthy tour. As people familiar with the story will know, Doctor Henry Jekyll is a good man. Successful within his field and respected by his peers, he is close to a neurological discovery that will change the face of medical science forever. However, his methods are less than ethical, and when a close friend and colleague threatens to expose and destroy his work, Dr Jekyll is forced to experiment on himself, whereupon something goes very wrong. And, suddenly, the good Dr Jekyll has a new friend - the brutal Mr Edward Hyde. Blackeyed Theatre, which is based in Berkshire, is one of the UK's leading touring theatre companies, having been formed in 2004. It was established with the aim of creating exciting opportunities for artists and audiences alike and, over the last 13 years has delivered exciting, high-quality work to more than a hundred towns and cities across the UK. 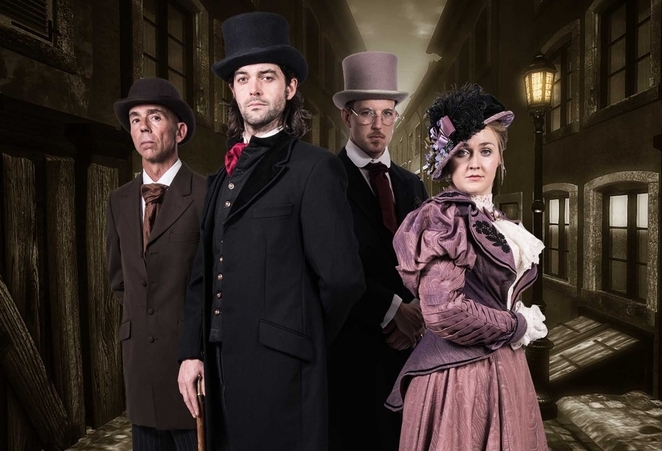 The Strange Case of Dr Jekyll and Mr Hyde is at the Lichfield Garrick theatre on November 13 and 14. Tickets priced £18 for adults and £14.50 for concessions and students are available online or by calling the box office on 01543 412121. The tour then resumes on 23 January 2018 until the end of March.